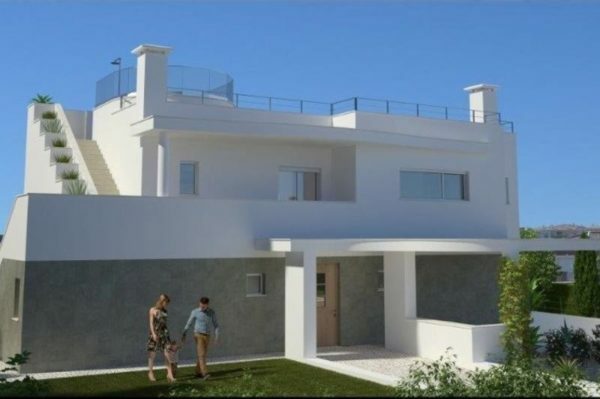 This contemporary style villa is located near to the beach of Porto de Mós and is distributed over 2 floors and a basement with garage. 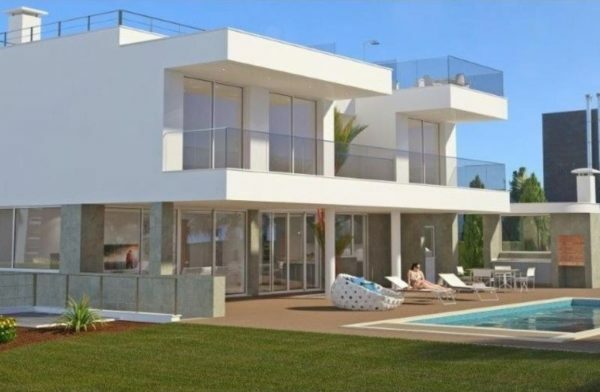 The ground floor consists of a modern fully equipped kitchen with open plan to the living dining room with acess to a spacious terrace and pool area. 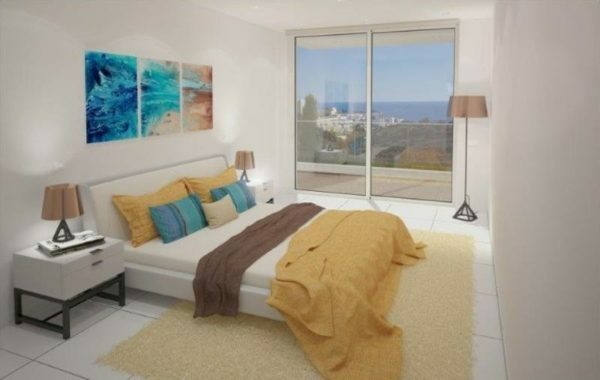 The 3 bedrooms are on the first floor, one of them with en-suite bathroom,a family bathroom and all rooms enjoy private balconies south-oriented with magnificent views sea. 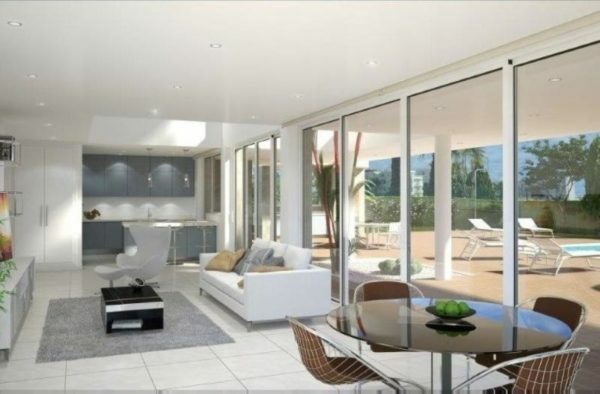 Outside you can enjoy the swimming pool and landscaped gardens.